Give GrabHitch another try, a special treat from us this time! We’re sorry that your previous attempt wasn’t successful. And we’re sincere about helping you to kick-start this meaningful social carpooling journey with us. So take your first GrabHitch ride anywhere for $4 only, with promo code ‘HITCH4YOU’! This promotion is valid for the first completed ride from 19-31 December 2016 for GrabPay users ONLY, and is limited to the first 20,000 redemptions. *Terms and conditions apply. Everyday drivers means our Hitch Drivers are NOT in this for profit-making. They are simply ordinary commuters who happen to be heading your way. By freeing up a space in their car to give you and/or fellow riders a lift, they get to cover a portion of their petrol cost. That’s all! So, let’s not treat them as taxi-drivers since they are not one. Take the front seat and make a new friend! Getting to meet people from all walks of life, you may even bump into your childhood friend or future boss! Contributing to Singapore’s car light movement, helping to ease traffic congestion and reduce carbon footprint. Learn how to secure a Hitch ride! You may schedule your trips in advance at no extra charge! Book the night before or at least 2 hours in advance to ensure that your route has maximum visibility to all Hitch Drivers on the platform. 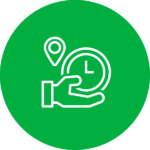 The earlier you book, the more Hitch Drivers will be able to see your route, and so, the likelier we can find you a match! If you were a Hitch Driver, it’s quite unlikely that you would accept a booking from someone called “Angry Darklord”, “Boom Boom Pow” or “ABCDEFZ”, isn’t it? 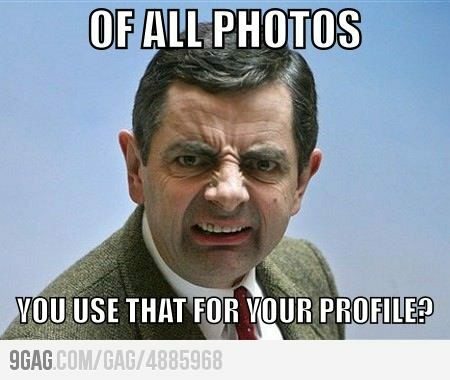 To increase your likelihood of being matched, ensure that your profile picture reflects your face so that the driver can easily recognise you at the pick up point. Also, do use your actual name as your display name. 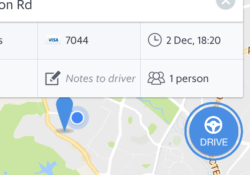 Make use of the ‘Notes to Driver’ section. If your timing is flexible, you could also write a message in the ‘Notes to Driver’ section to let potential Hitch Drivers know, e.g. “I can leave X mins before/after stated pickup time”. You can even use this function to let them know if you have luggage with you or that you will bring them a cup of coffee should they pick your ride. Know a friend who drives? Why not introduce him/her to the GrabHitch community! Get your friends to launch the Grab App and swipe to the GrabHitch tab. Ask them to press the BLUE DRIVE button to start the sign up process. Ensure that they use your mobile number (include 65 in front e.g. 6512345678) as the referral code. 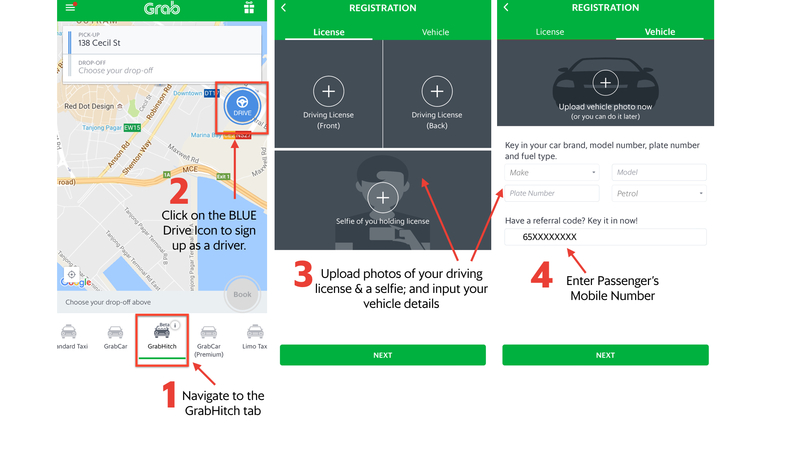 If your friend needs a guide, refer him/her to this link – Signing Up With GrabHitch – or the visual guide below. Have questions? Email us at grabhitch@grab.com with subject “Hitch Referral” and we will get back to you in 2-3 business days. Bookings have to be made for GrabHitch rides between 19 December 2016 00:00 hours to 31 December 2016 23:59 hours to be eligible for the promotion. This promotion with promo code “HITCH4YOU” is only valid for the first 20,000 redemptions. This promotion is only valid for Hitch Riders who have never successfully completed a GrabHitch ride.